Naty by Nature Babycare is an entrepreneurial company founded by Marlene Sandberg, a Swedish mother. 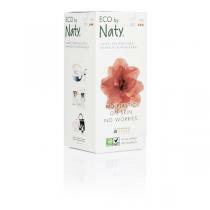 Naty nappies are the number one green alternative when it comes to disposable diapers/nappies! 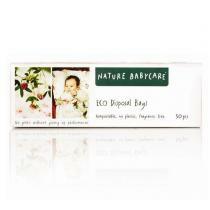 Nature Babycare provides ecological options in personal care, baby textile range and womencare range. 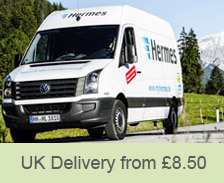 Their products are a natural choice for environmentally-aware parents and women!